Bunions refer to abnormal enlargements/lumps overlying the big toe joint or metatarsal joint. It is medically refereed to as a ‘Hallux valgus’ or HAV, and are common causes of pain in the big toe. Bunions can also occur overlying the major joint in the 5th toe and are referred to as ‘Bunionettes’ or a ‘Tailors Bunion’ as they were a common among Tailors due to the way they were sitting while working (diagram). As the Bunions are a progressive disorder, they will often lead to further problems of the lesser digits including clawed toes, subluxations and callous lesions. Diagnosis of a Bunion is determined by a combined clinical assessment and radiographic evidence. 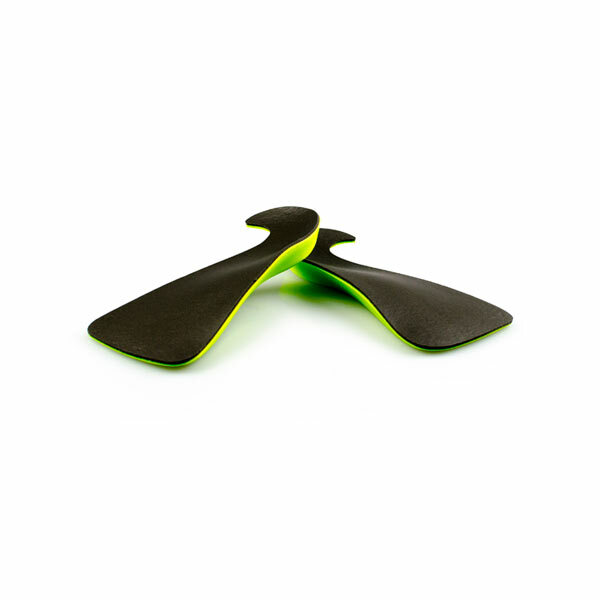 A clinical assessment will reveal the above symptoms and a reduced range of motion of the joint in combination with pain upon palpation of the joint. An x-ray will reveal an abnormal Hallux Abductus angle greater than 15degrees and arthritic changes at the joints in question. Bunions are then graded according to a scale (The Manchester scale) in order to provide the most appropriate treatment plan. Treatment of Bunions are broken up into conservative and surgical and are based on level of pain, and immobility, outcome of any treatment to date and cosmetic concerns. 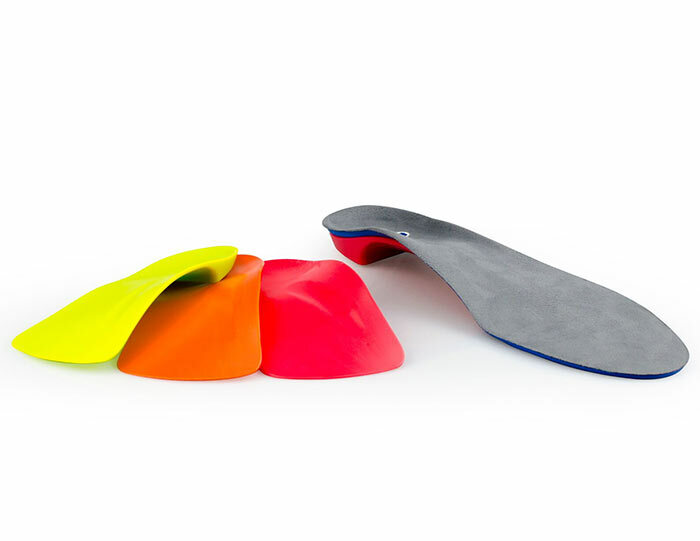 Conservative treatment is based upon pain reduction and minimizing or slowing the progression of the bunion development. 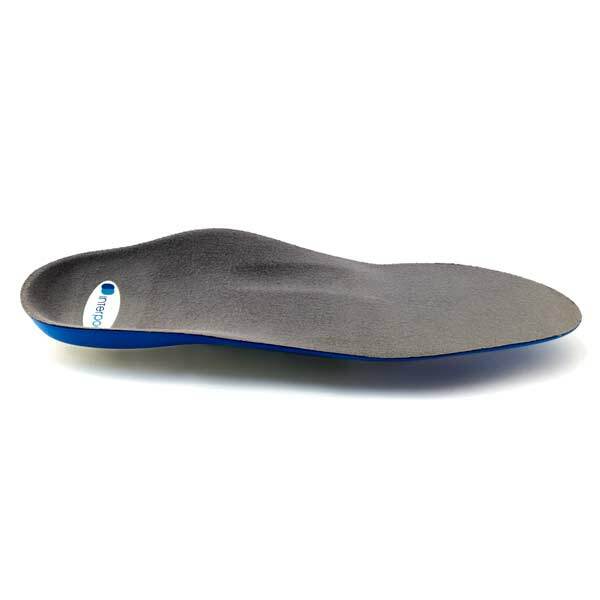 Orthotics: A rigid device, such as the Interpod Flex, will help to realign the posture of the foot and prevent excessive stress placed through the big toe joint. 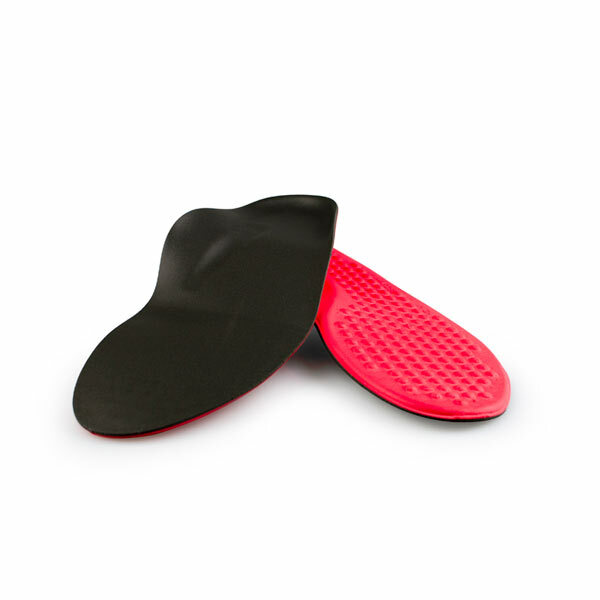 The Interpod soft might be used if the bunion is causing excessive callous build up to also provide a high level of cushioning to the feet. 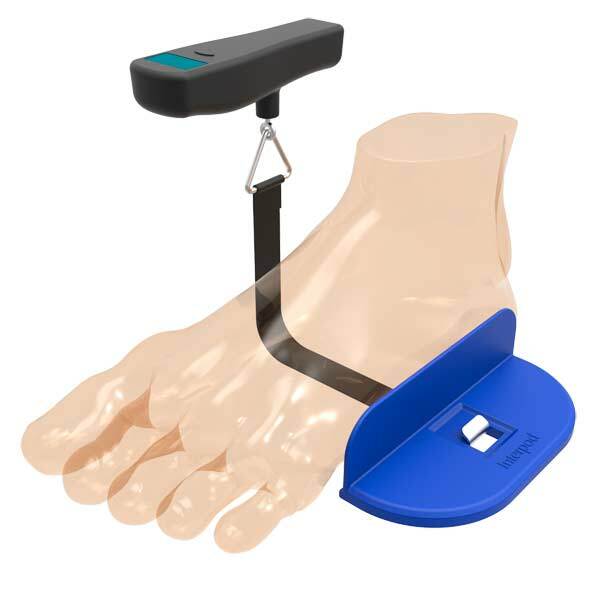 Both devices may help to reduce the rate of progression of the bunion. Prevention of Bunions may not be possible if there is already a family tendency. Many things can be done to delay the onset and progression of the disorder. 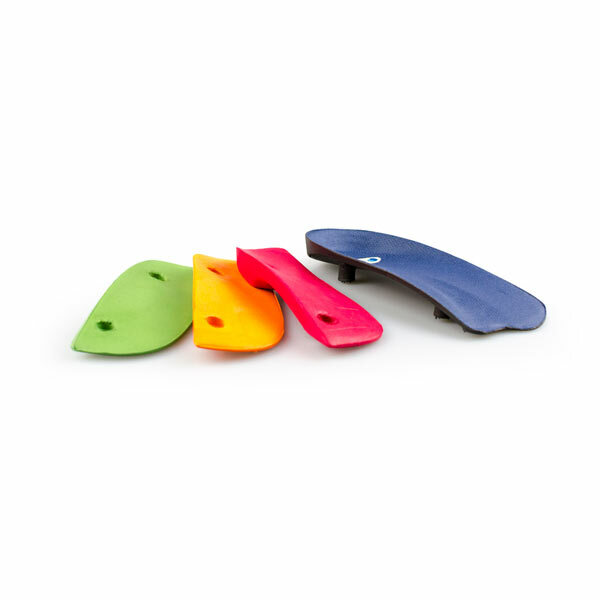 Discuss a number of strategies within the treatment section, such as appropriate footwear, stretches and orthotic management, with your health practitioner to see if they are suitable for you. Menz, H. (2008). Foot problems in older people. Assessment and Management. Churchill and Livingston, Chapter 8.
previous post: What is Heel Bursitis?